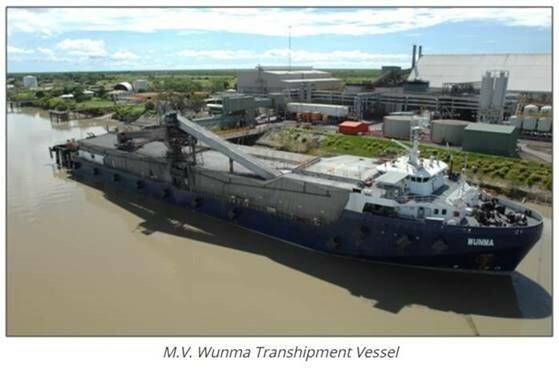 Inchcape Shipping Services Australia have recently been awarded the port agency for New Century Resources (NCR), a new Zinc concentrates miner in Queensland’s north. The mine at Lawn Hill is connected to the port of Karumba, 300 kilometers to the North East, via a slurry pipeline where the Zinc concentrate will be dried, loaded on a self-discharging barge and then transshipped at anchorage to vessels that will carry the cargo to Zinc smelters throughout Australia, Asia and Europe. 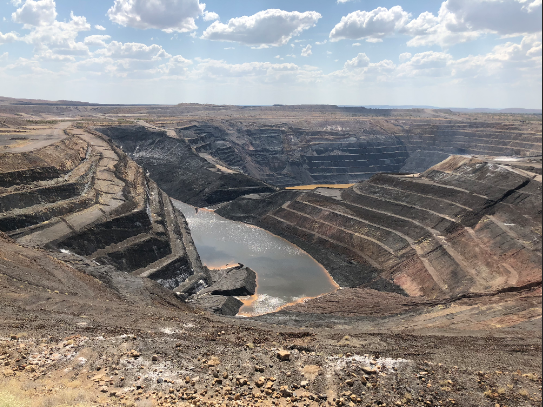 The Century mine actually began open-pit production in 1999, however previous owners MMG ceased processing operations in early 2016 following the depletion of the Century ore reserves. 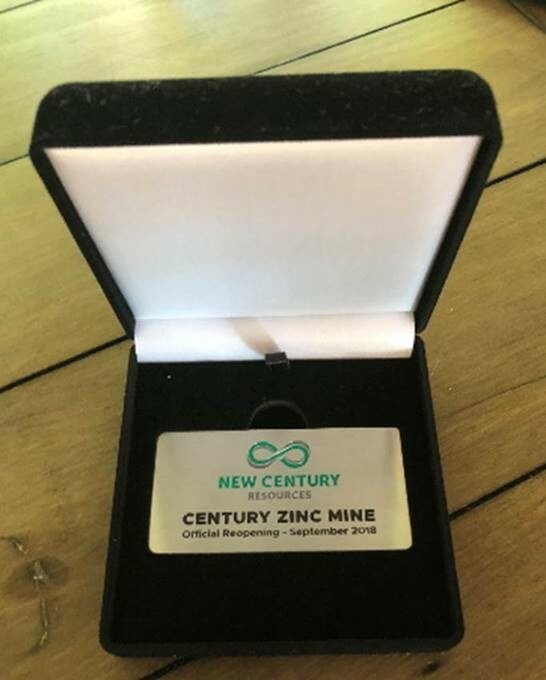 During its 16 years of operation, Century was one of the largest zinc mines in the world, producing and processing an average of 475,00tpa zinc concentrate and 50,000tpa lead concentrates at Lawn Hill. The cessation of processing operations presented an opportunity for a focused junior minor to monetise valuable remaining mineral assets. These include over 2,200,000t of JORC compliant zinc metal equivalent resources located within mineralised tailings, and over 1,000,000t of JORC compliant zinc and lead resources in the Silver King, South Block and East Fault Block base metal deposits. 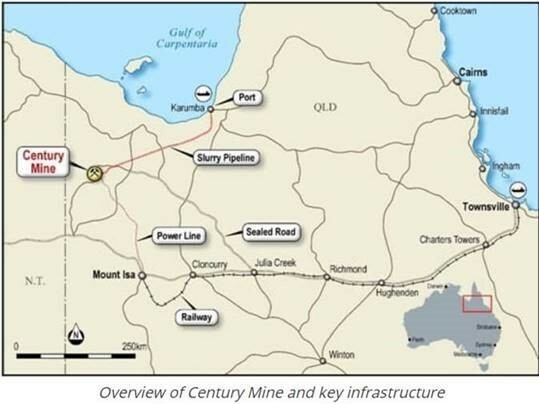 In addition, Century hosts several substantial phosphate deposits which are yet to be developed. 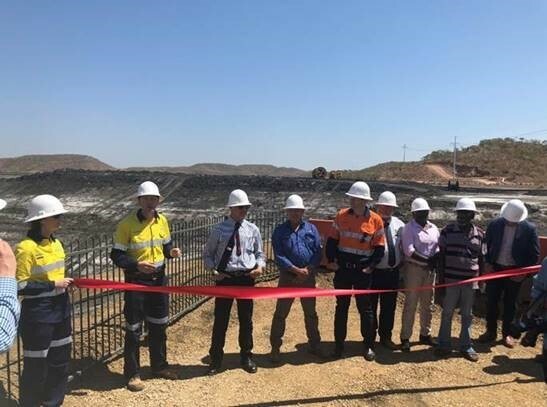 The product has begun arriving at the port of Karumba via the pipeline and the first export is due for end of October. The shipping operations will be managed by Inchcape Shipping Services Cairns office, with veteran vessel operator Peter Cohen taking the leading hand. Peter has rich experience in the industry, in particular in Northern Queensland, more importantly he has managed this process under the previous mine ownership. Peter was instrumental in the success of Inchcape Shipping Services' bid for the business through both the level of detail he was able to provide into the proposal and by his reputation in Northern Queensland as a very good operator. The broker NCR have nominated recently commented “Braemar is involved in the movement of cargo by sea on a worldwide basis across many differing cargo types for both large and small companies. We have found Peter Cohen's experience in assisting with smooth vessel port calls to be an invaluable aspect. Peter's knowledge and calm attitude towards the regulatory and operational aspects for the vessel to load or discharge the cargo also assists our company with inexperienced clients that are contracting sea freight. Peter is simply a safe pair of hands”.